Your First Dance As A Married Couple It's your wedding day. The room quiets just before the DJ begins playing your song. You're together in the center of the dance floor and all eyes are on you. This moment is yours to share not only with each other, but with all of your family, friends, photographer and a video camera. At All That Dance Studios in Louisville, we specialize in making your first wedding dance something you will cherish and remember for generations to come. 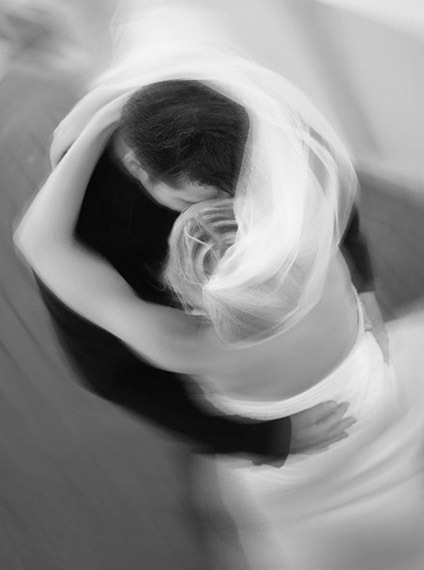 Our professional wedding dance specialists have helped hundreds of couples to create that special wedding dance magic. Wedding dance lessons in Louisville can also increase the romance and anticipation of your wedding reception and help ease dance floor nervousness. With wedding dance lessons at ATD, you can be relaxed, confident and simply spend your first wedding dance with the person you love. Typically, at a wedding reception, the dancing doesn't end with your first dance. We can also help with father daughter dance lessons, mother son dance lessons, or wedding dance lessons for the whole wedding party. Your wedding day should be the happiest day of your life. Dance the night away in style! 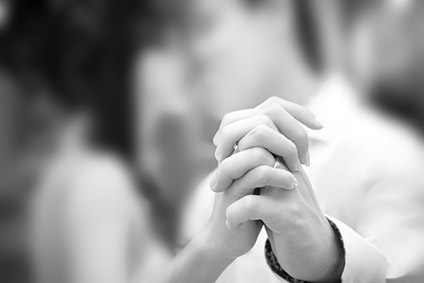 Get 2 private wedding dance lessons for only $10! Singles or couples welcome. © 2015 All That Dance Studios in Louisville. Offering wedding dance lessons Louisville KY. Try 2 private wedding dance lessons for only $10 and be ready for your first wedding dance.